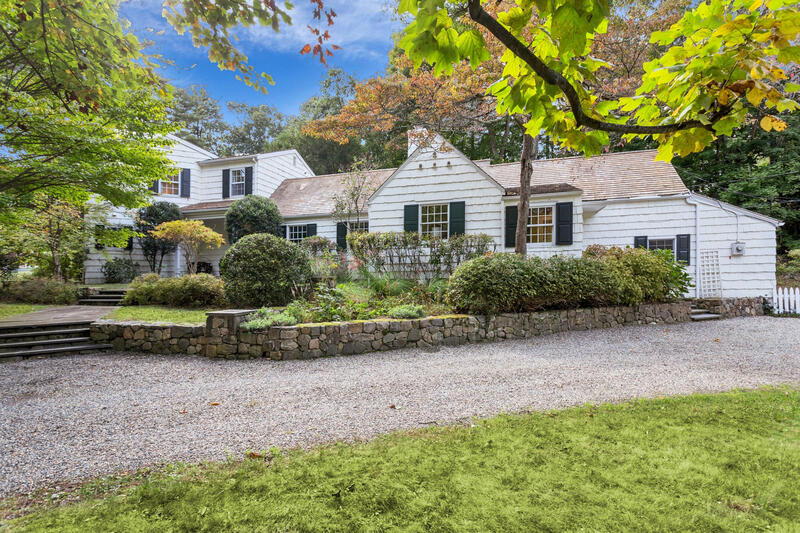 24 Sunswyck Road, Darien, CT, Connecticut 06820. 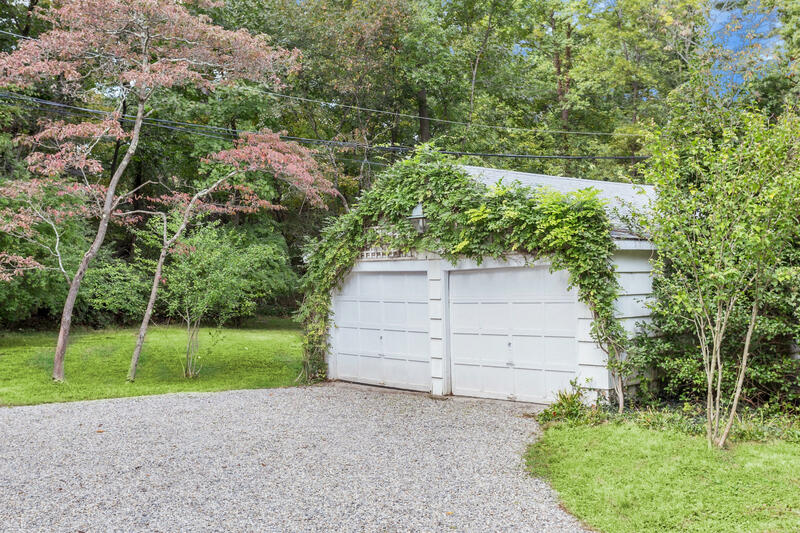 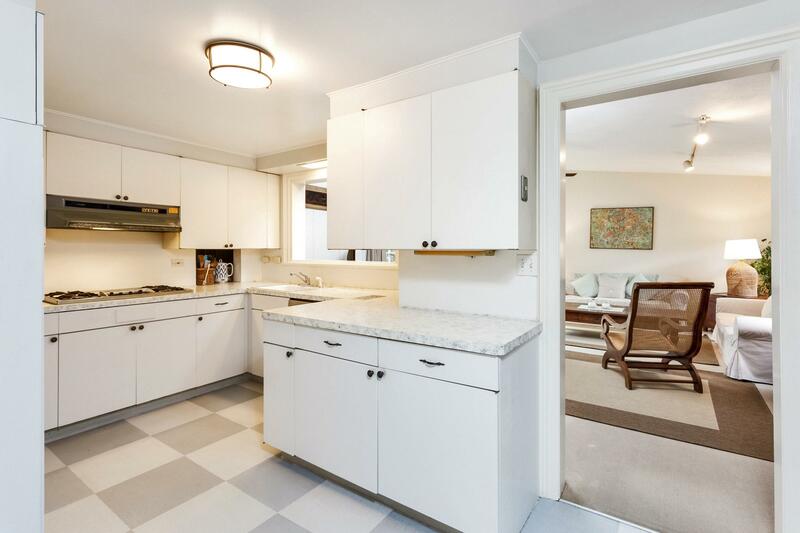 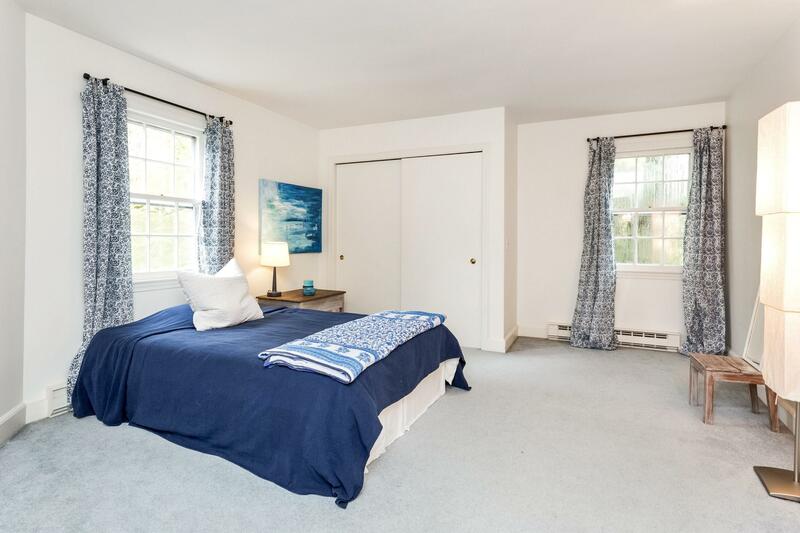 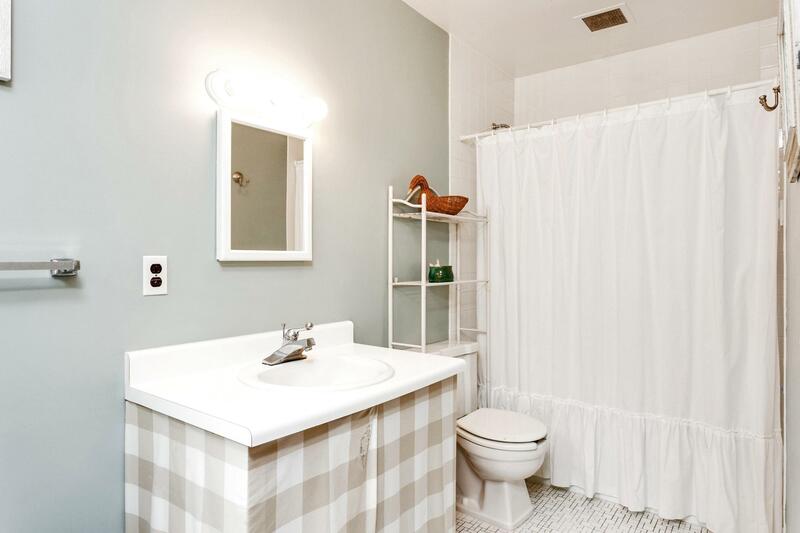 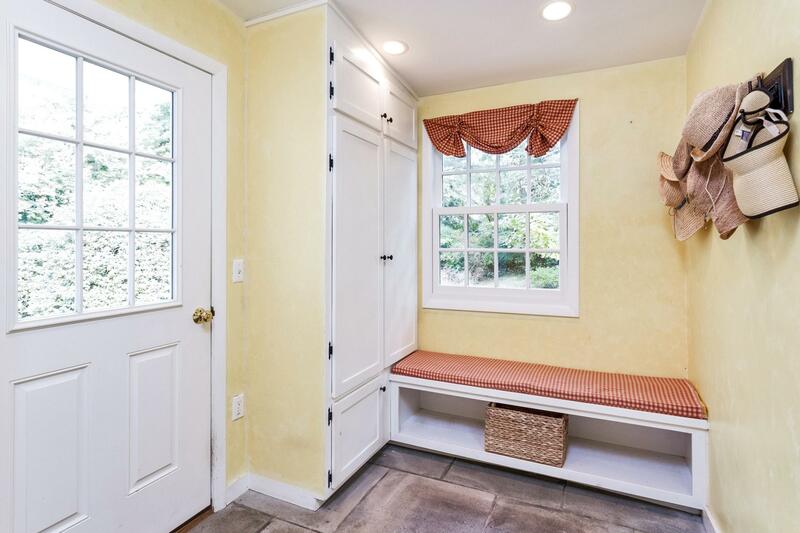 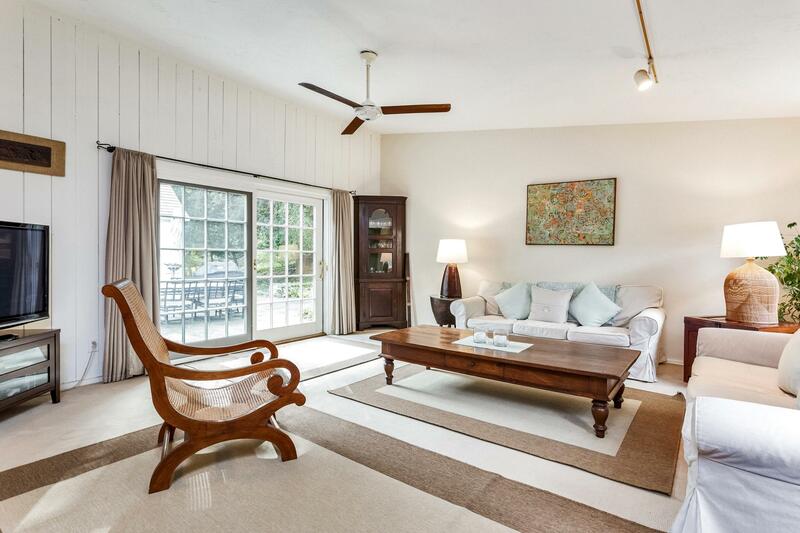 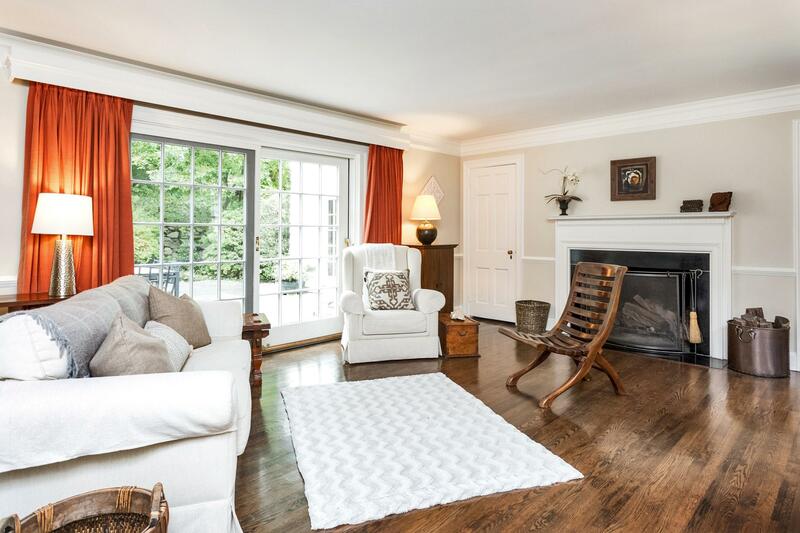 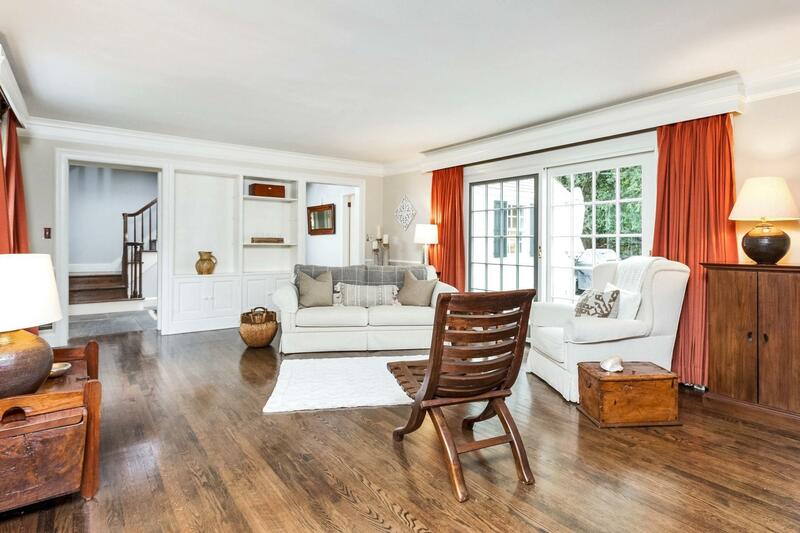 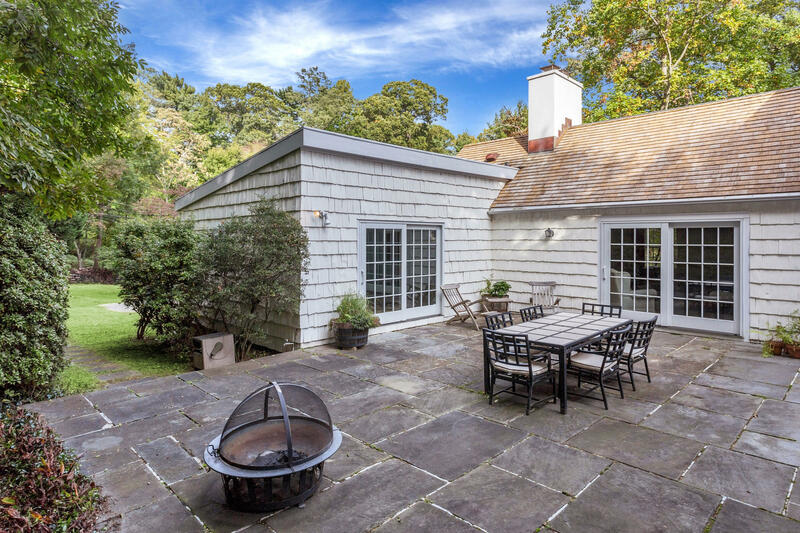 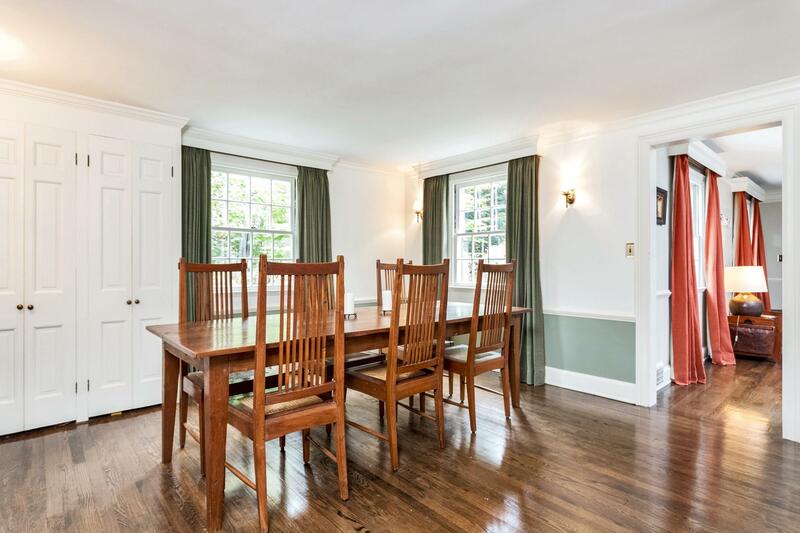 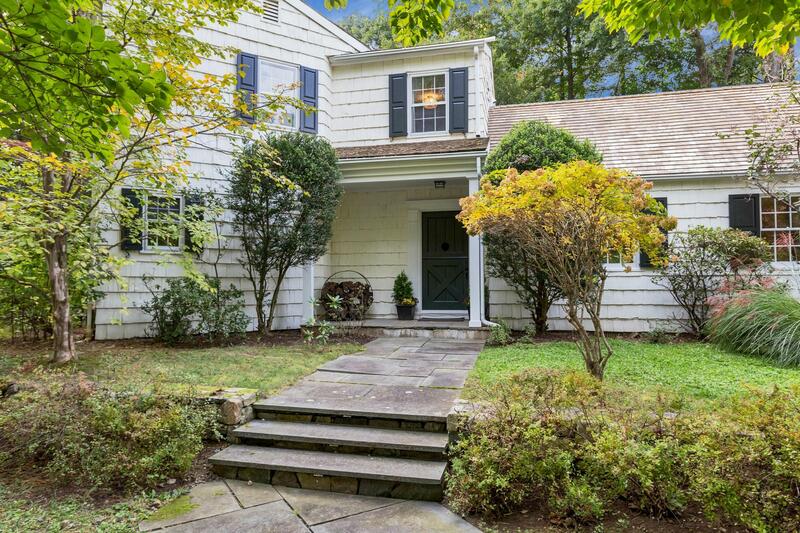 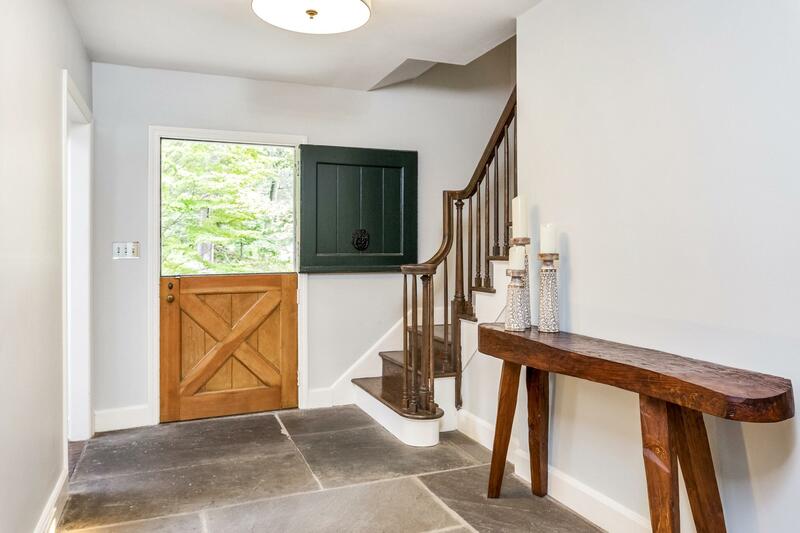 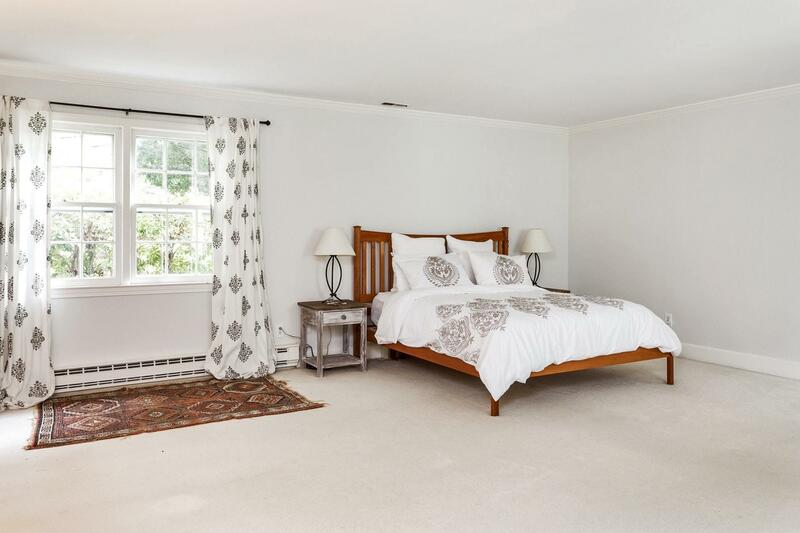 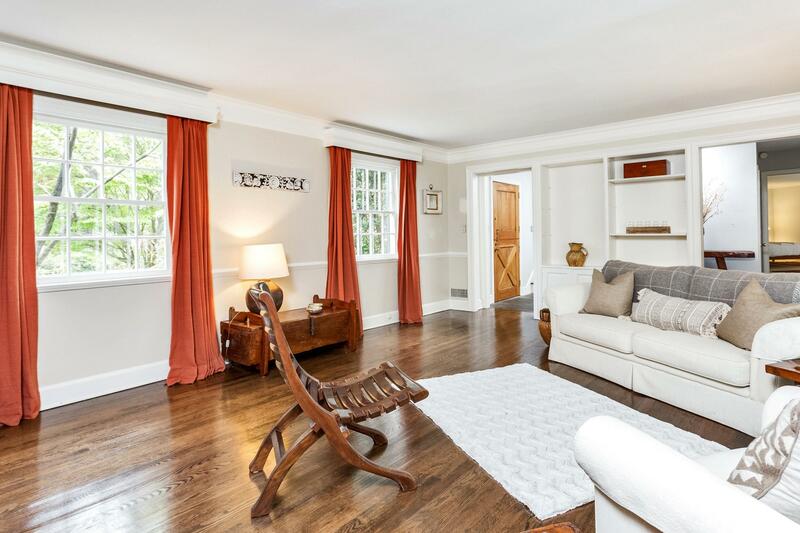 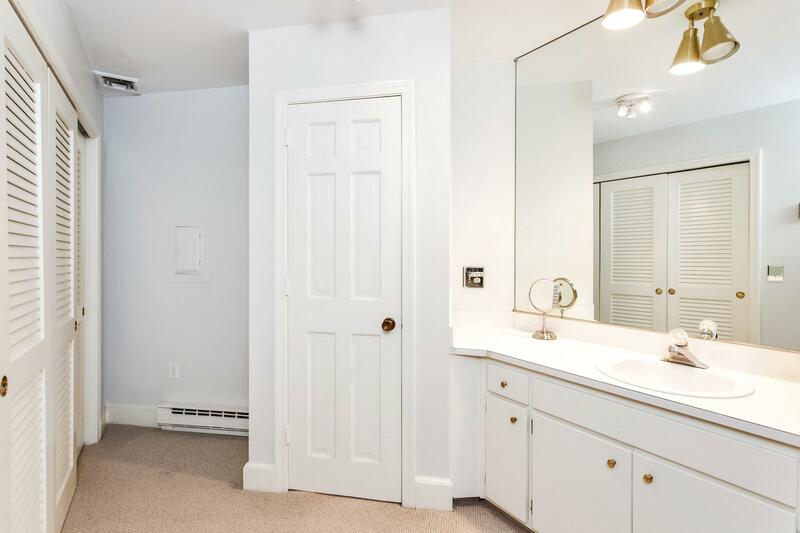 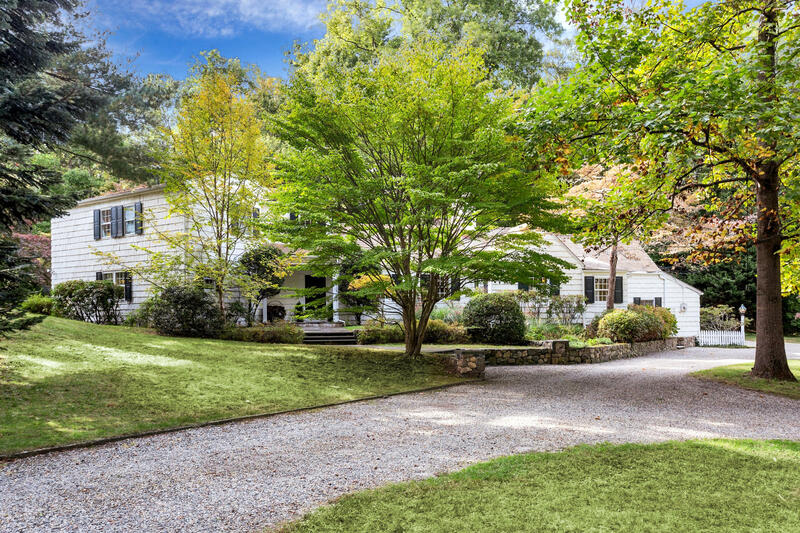 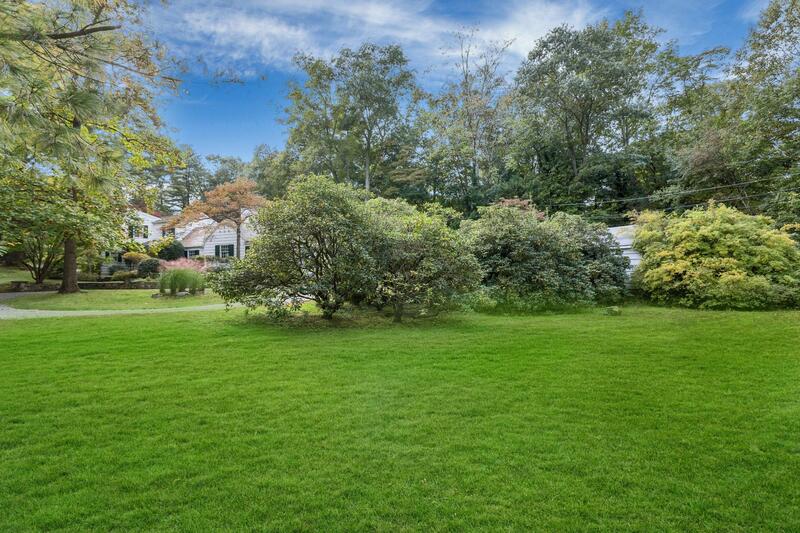 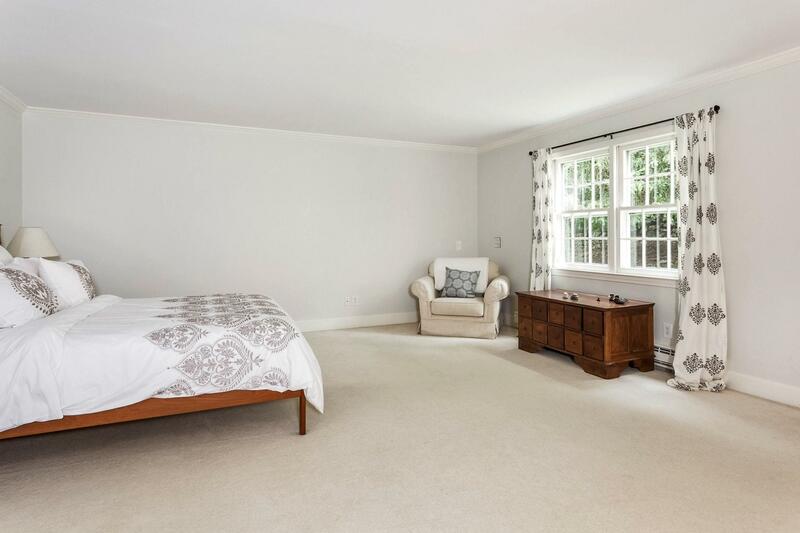 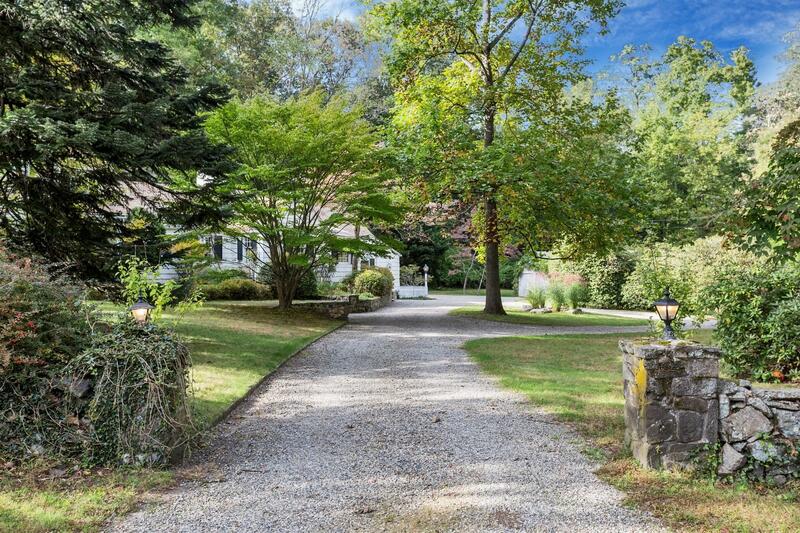 Unique opportunity to own in one of Darien's most desirable neighborhoods. 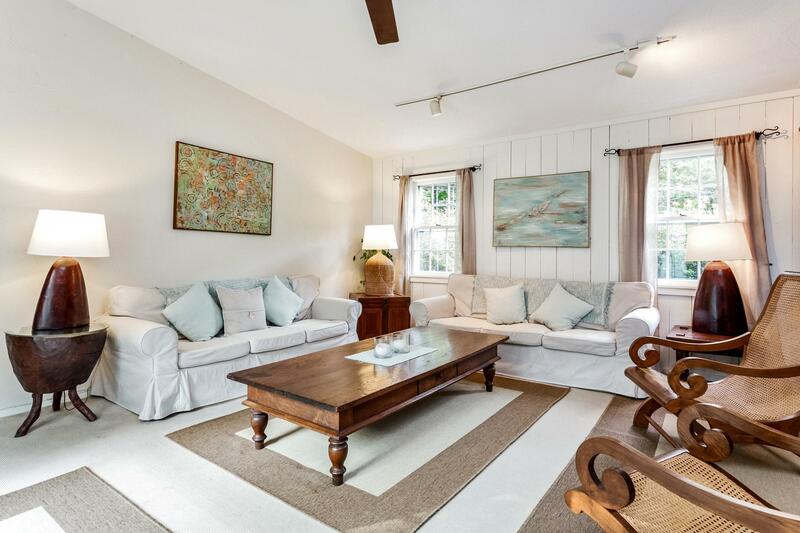 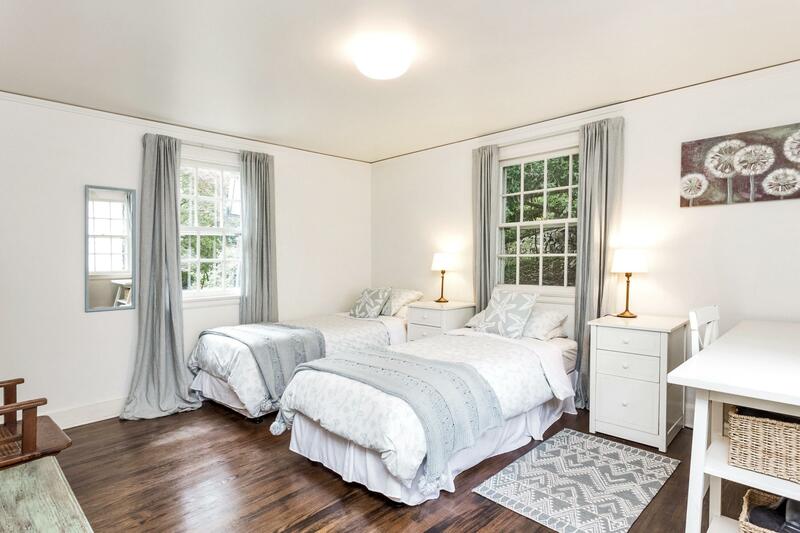 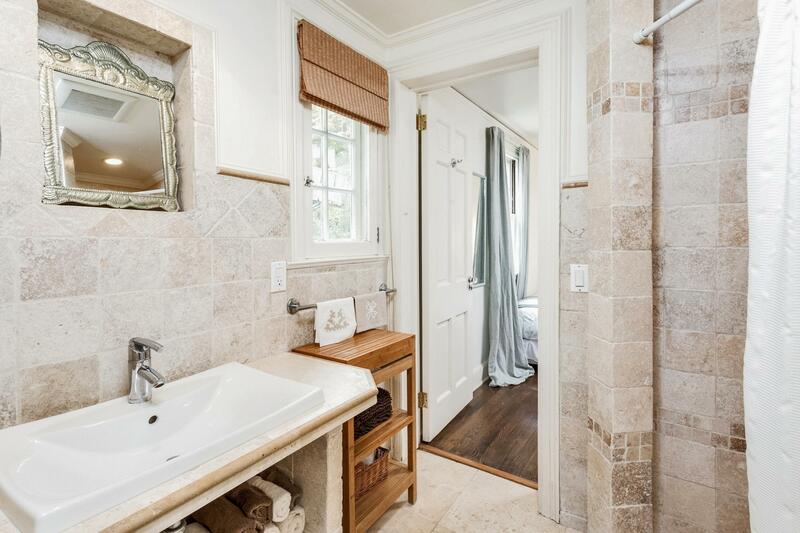 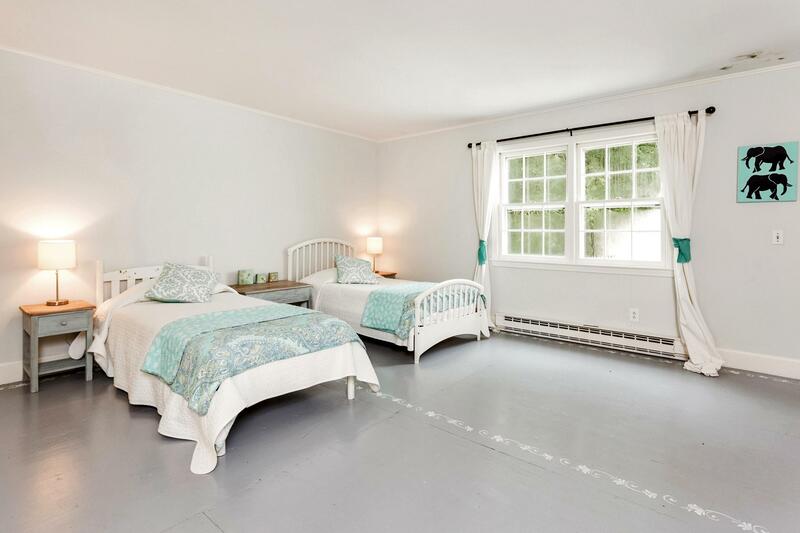 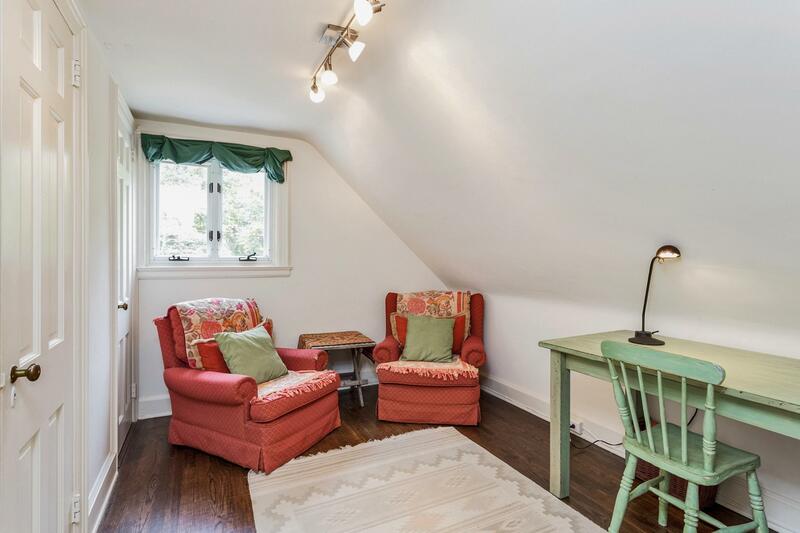 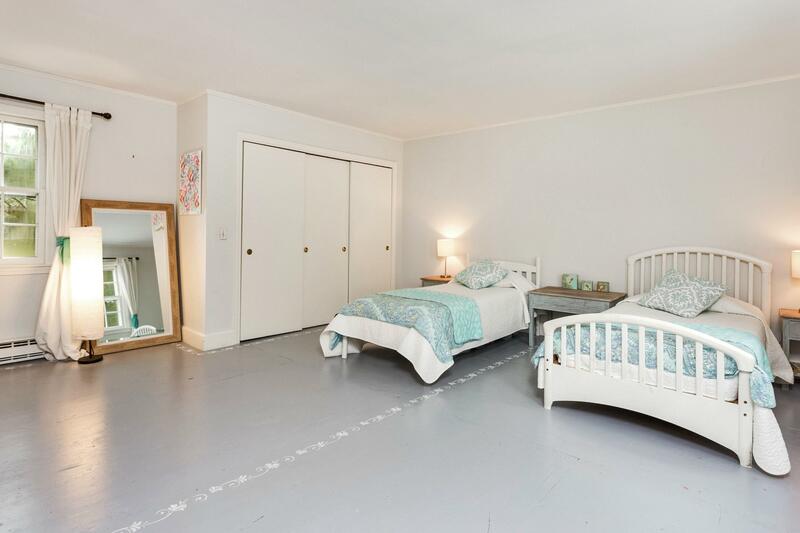 Privately situated on a 1.5 acre flat lot this light filled home features hardwood floors, spacious rooms with wonderful flow for entertaining. 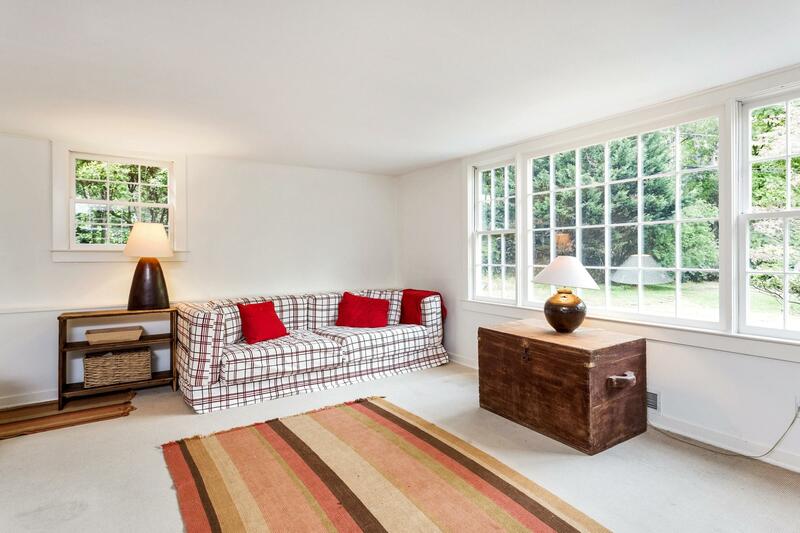 Large living room and family rooms access the beautiful terrace perfect for al fresco dining! 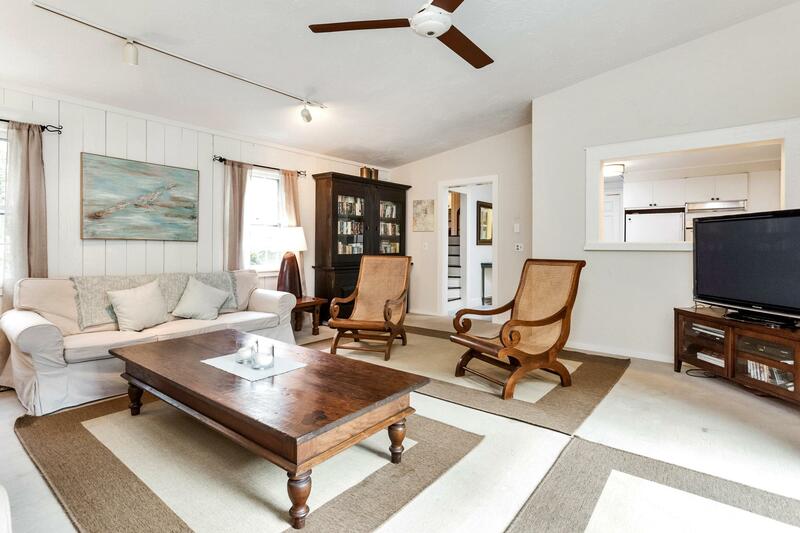 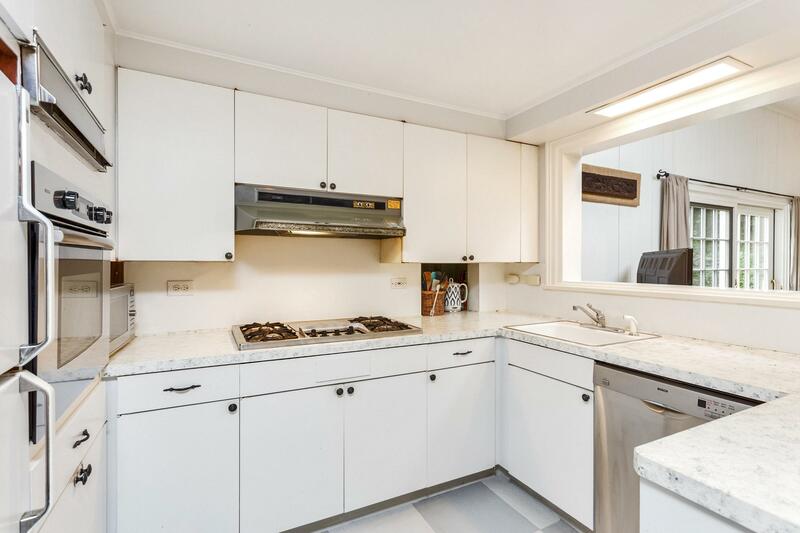 Close to beaches and town. 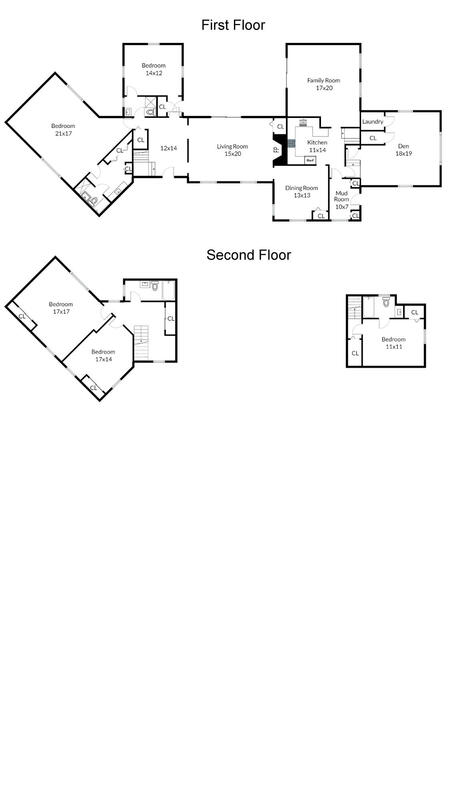 This expansive home has endless possibilities!